If you plan on attending our classes and courses regularly you might like to consider becoming a KMC Sydney Member. All drop-in classes, half day courses, day courses, on-site guided retreats, empowerments, and discounted attendance to most off-site events. 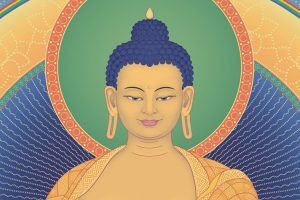 All of the benefits of membership with the addition that you’ll be supporting the development of Kadampa Temples and Centres throughout the world by making a regular donation to the International Temples Project. *Please note that discount does not apply to the September joint Centre event. Becoming a member is the most economical way to enjoy all of our classes, courses and events. If you attend classes regularly, your membership will represent substantial saving over paying for individual classes. 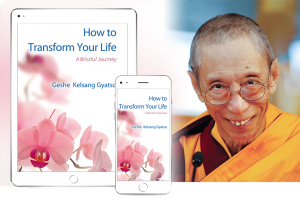 Membership also provides many opportunities to deepen your meditation practice and find lasting solutions to the challenges of daily life. KMC Sydney is a registered not-for-profit organisation run entirely by volunteers and all activities are dedicated to the development of world peace. All profits raised through our events go into the International Temples Project Fund (ITP), an international charity which supports the development of Temples and Centres like KMC Sydney around the world. What does my membership NOT include? Your membership does NOT include attendance to off-site special events (such as public talks with visiting teachers) and off-site retreats, however discounts apply to most of these events. Joint-Centre events (such as the annual Regional Event) are not included as part of your membership. How do I book for courses and classes as a member? Booking is not required for any of our drop-in classes throughout Sydney. Simply let the class assistant know your name and that you’re a Centre Member, and fill in the sign-in sheet as usual. Bookings are required for all courses and special events. Check the “Member Registration” section on the webpage of the particular event you’re interested in. You can use your membership to attend classes and sign up for upcoming events right away, as soon as you register. 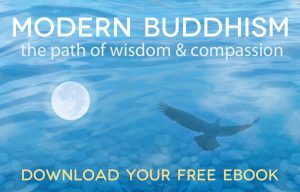 Can I use my membership at other Kadampa Centres? 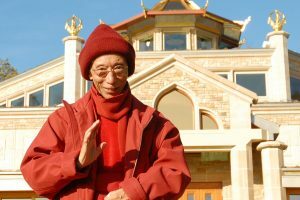 KMC Sydney is part of a global organisation and we have many Kadampa Centres throughout Australia and worldwide. Each of our Centres are independent registered not-for-profit organisations and/or charities so your membership only covers classes and courses directly affiliated and organised by KMC Sydney. Can other people use my membership? No. Membership benefits apply to one adult member only and are not transferable. A minimum membership period of three months applies to all new members. Note that a minimum sign-up period of three months applies to all members. 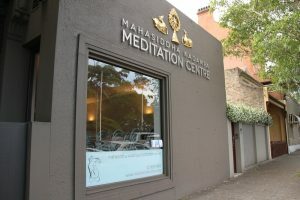 If you wish to cancel your membership any time after the initial three month period, please send an email to info@meditateinsydney.org with two weeks of notice. Should you wish to re-start a centre membership any time after this, you will be required to sign up again for a minimum period of three months.